We ostentatiously introduce Alsafa Tours , a leading tourism company offering the best tours and Safari in Dubai, Sharjah and Abu Dhabi. 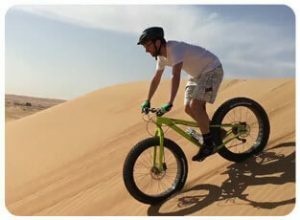 Alsafa Tours is one of the pioneer Desert Safari, Adventure tours Dubai, Marina Dhow Cruise, Desert Electric Fat Bike / Mountain Bike Cycle Tour in Dubai, Luxurious Glass Cruise Tour, City tour Emirates, Quad bike rental operators in Dubai and Abu Dhabi. 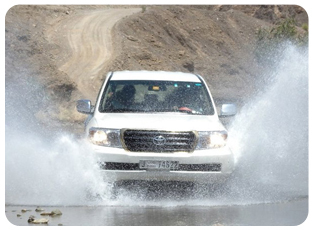 We are well equipped to make your outing a memorable one. The company is renowned for its professionalism, hospitality, impressiveness and creative itineraries that it provides and plans. Complete customer satisfaction is our motto which makes an impeccable thrilling experience to our clients. 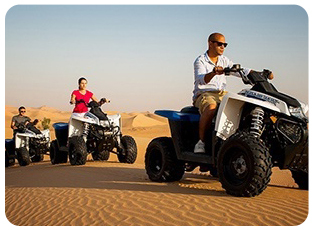 As an unparalleled frontrunner in travel industry we decide for you to make your holiday a thrilling one with our quad bike Safari in Dubai. With us, let release your dreams as we make it an astonishing reality. 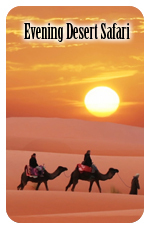 As the night dawns itself, the mystical beauty of the deserts can be celebrated Arabic style with family and friends through the overnight desert safari in Dubai. 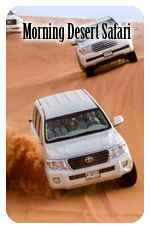 Read More..
dune bashing and off-road driving in the Wadi. You will be able to capture the beauty of these mountains and stunning views in your camera. 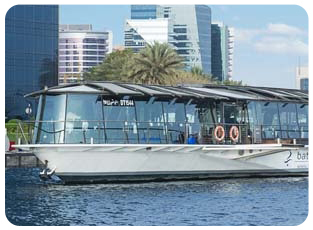 With our tour of glass cruise, you will get the chance of enjoying romantic ambiance and see the spectacular Dubai Landmarks. This stable leisure home is committed to serve our guests accurately in the way they want. You will have maximum relaxation and ease with concealed kitchen, living room, informal dining area, bathroom, steering cabin and terrace all at once on our glass house boat. With us conquer the ever changing dunes! 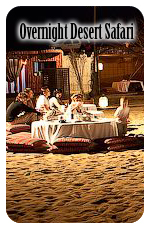 The fable land of Arabian dunes is full of enchanting surprise, astonishing divergence and memorable experiences. rive on our 330cc(Automatic), 400cc(Automatic), 700cc(Raptor with gear) Quad bike through the ever changing dune(Quad biking tour in open desert with guide). 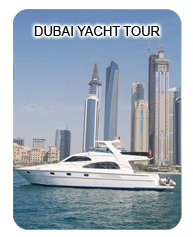 Experience Dubai yacht tour and experience the pleasures of yachting in the calm Arabian waters. 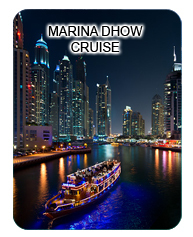 With Yacht rental in Dubai, Pamper yourself as you travel and sightsee in style. Feast your eyes on the picturesque Dubai seascape. Whether you’re here for business or pleasure, yachting is the way to go! 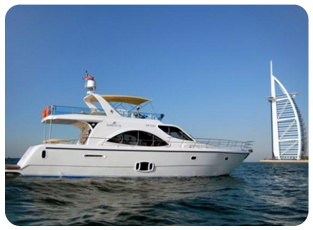 Yachts charter service guarantees the fun, relaxation and enjoyment. 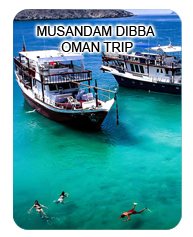 6 Emirates tour in A Day Tour is an excellent opportunity !!!!! 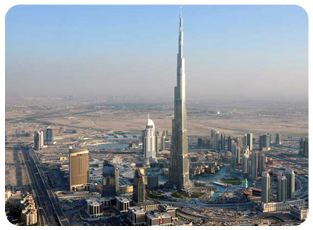 6 Emirates in A Day Tour is an excellent and very rare opportunity to view 6 emirates out of the seven in mere a day. Leaving the busy lifestyle of Dubai tour you will travel to Sharjah – which is known as UAE’s cultural capital and then to ajman old palace, now called the wax museum.